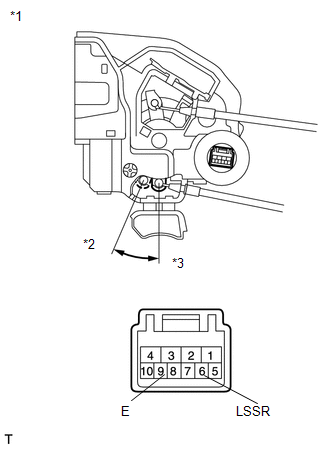 (a) Check the operation of the door lock motor. 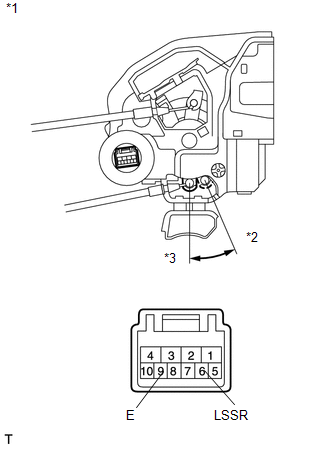 (1) Apply battery voltage and check the operation of the door lock motor. 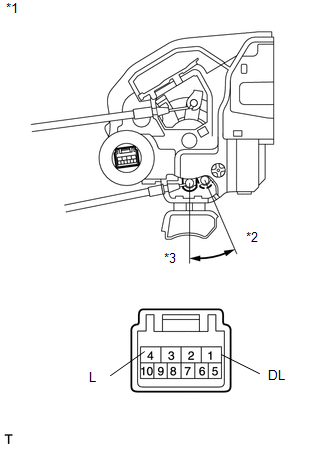 If the result is not as specified, replace the rear door lock assembly LH. 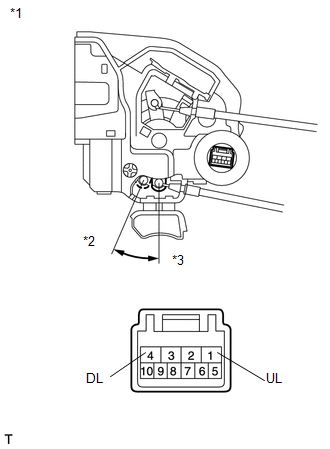 (b) Check the operation of the unlock detection switch. (1) Measure the resistance according to the value(s) in the table below. If the result is not as specified, replace the rear door lock assembly RH.